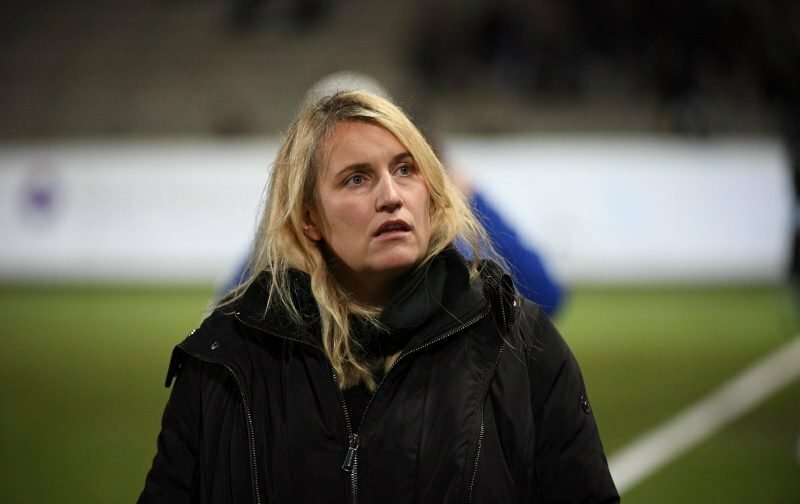 It’s been a wonderful couple of weeks for the Chelsea Ladies side, managed by Emma Hayes. After beating Arsenal in a thrilling Women’s FA Cup Final at Wembley, the Ladies wrapped up the Women’s Premier League 1 title by beating Bristol City (a), on Tuesday evening. The result ensured that Emma has presided over a unique League and Cup double, a wonderful achievement. There is also the possibility that the Ladies could go the whole league season unbeaten if they can avoid defeat in their last game of the season away to Liverpool. But, whilst the girls celebrated winning the title on Tuesday evening, Emma was conspicuous by her absence. Doctors had forbidden the heavily pregnant Emma to travel and their decision has been fully justified with it being announced, on Friday, Emma had given birth to a baby boy. For Emma it is a treble she’ll never forget and here at Vital Chelsea, we’d like to offer her our congratulations as she adapts to the joy of motherhood.